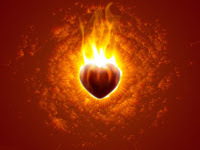 Fire of true love burns all the hate, jealousy, anger, resistance, ego, pride & all those who you have or had in your current or past relationship. Realize the truth that you have this life to love & give. Let’s say angel of death is here & says, you have 2 minutes to live…What would you do in those 2 minutes? If you are in a suffering relationship and still wants to work it out then stay in line with the feeling of love…Keep reminding yourself on the power of TRUE LOVE….Fire of TRUE LOVE . This entry was posted in I am love, love, love relationships, neeraj, true love on May 29, 2011 by neeraj. 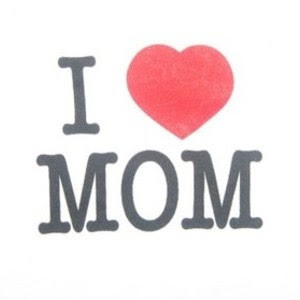 Now, there are moments in my life when I sit down alone in my living room, listening to music & thinking about her (mom’s) sacrifices for the family. At that time, I was not aware of her unconditional love. Now, when I put frozen food in the microwave or oven then a voice in my head asks me , How about the mom’s cooking? Neeraj is smiling at that voice & feels her presence in the kitchen. She is thousands of miles away from the house but her love is still right here in my heart…. This entry was posted in happy mothers day, mom love you, mothers day, unconditional love on May 8, 2011 by neeraj.